1. Vocabulary is a foundation for improved literacy. 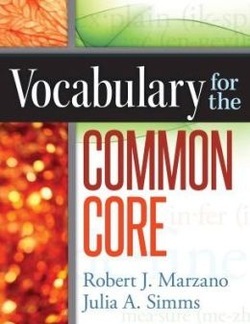 Half of the Common Core Achor Standards for Language are vocabulary standards. 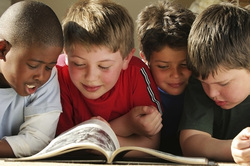 Vocabulary is found in every area of literacy and is a foundational skill. 2. Academic vocabulary is at the core of the Core. 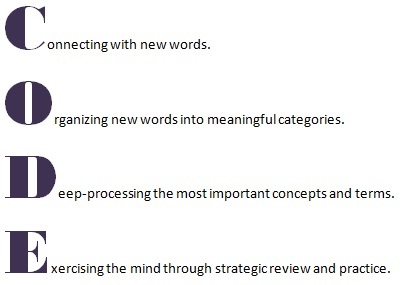 Academic and domain-specific vocabulary are words that students are expected to understand and use to meet Common Core State Standards for Reading, Writing, and Speaking and Listening. 3. Vocabulary fuels learning. Direct vocabulary instruction increases students' ability to comprehend and retain what we are teaching today while preparing students to be better learners in the future.